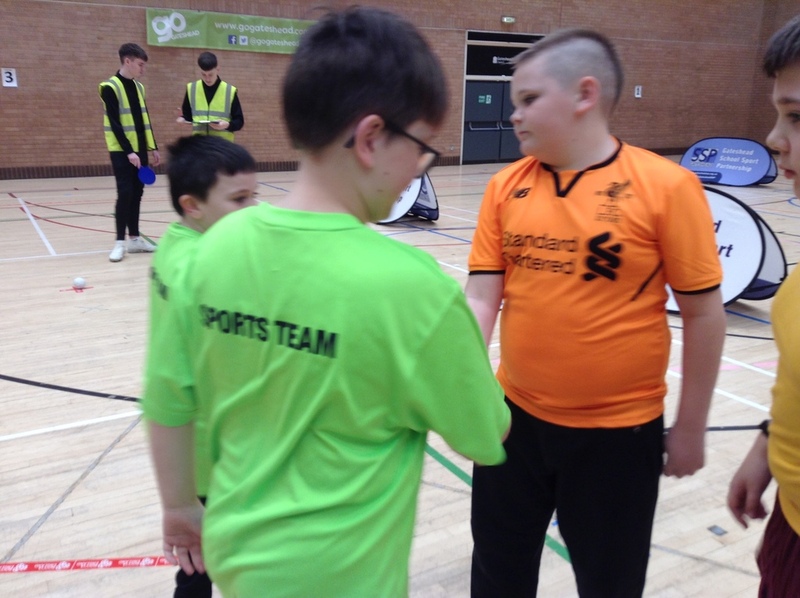 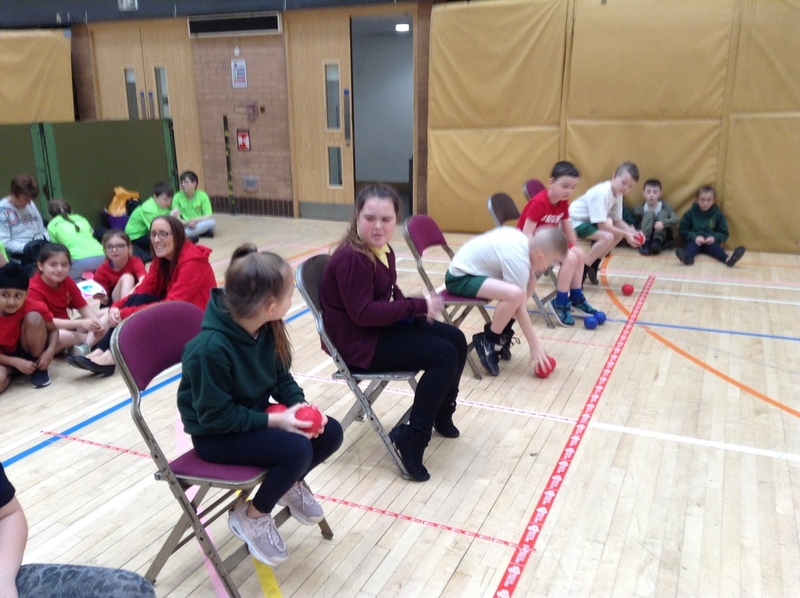 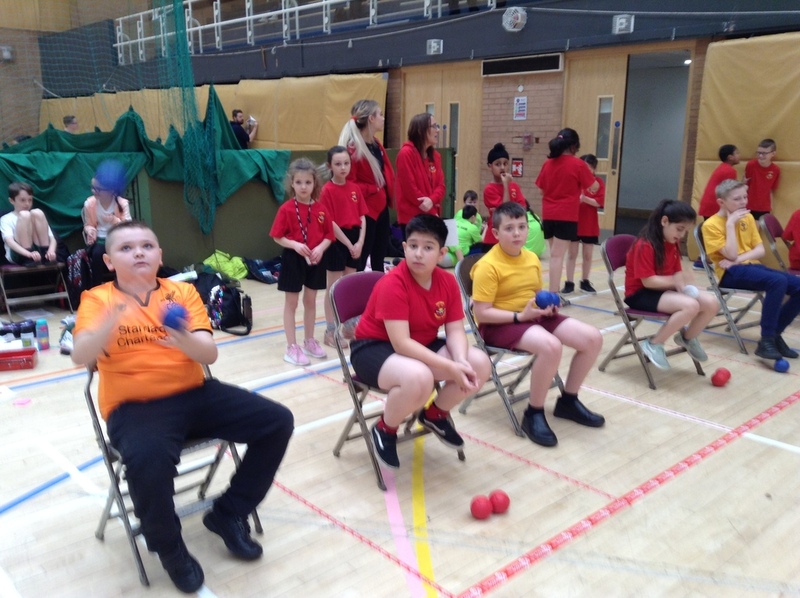 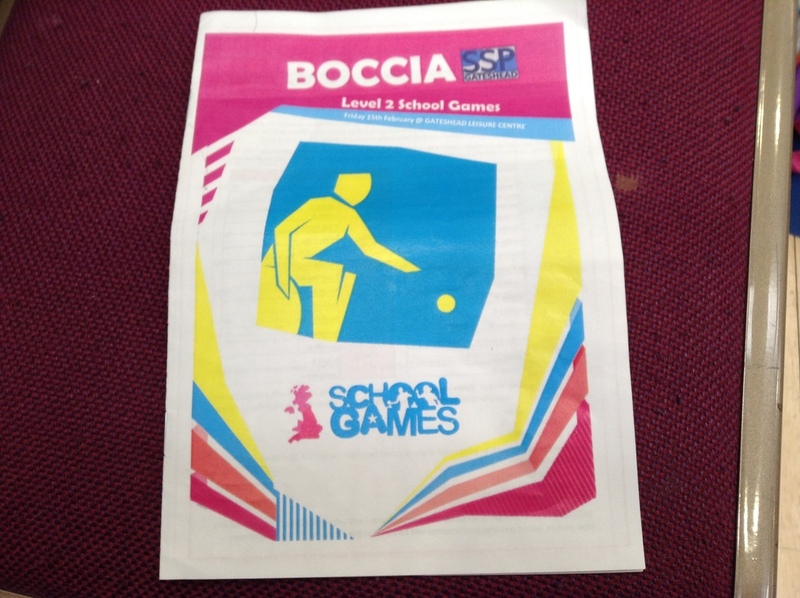 Children from Years 3,5 and 6 took part in a Boccia competition at Gateshead Leisure Centre. 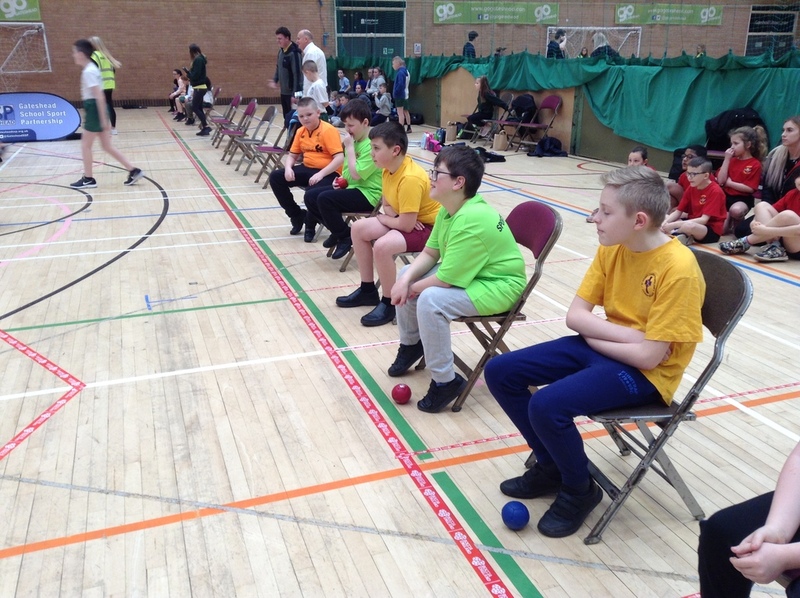 Boccia is a bowls type target sport in which players propel balls nearer to a target than their opponents. 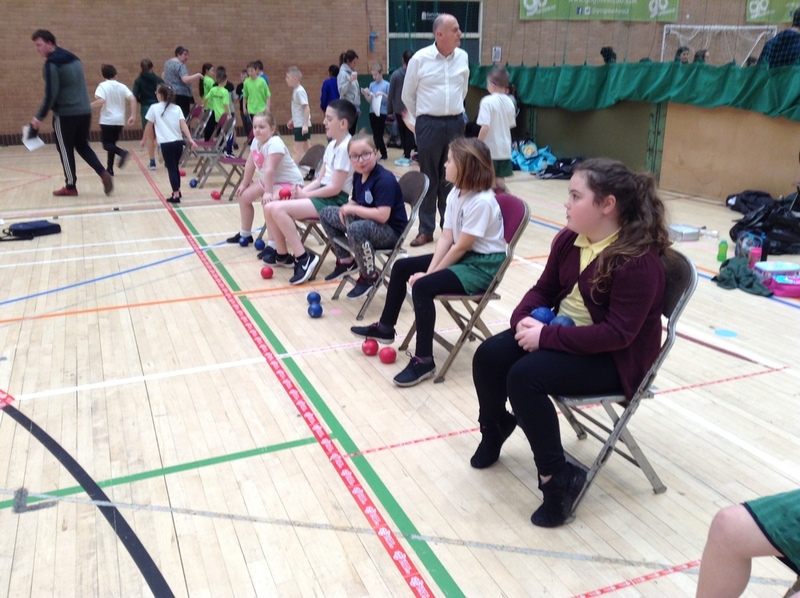 The children played in teams of three against other children in the area.